The string of a relation between Venezuela and the US is about to burst. It is a consequence of the increasingly strained economy and discontent from the population towards the Venezuelan government. Politicians of the opposition are being imprisoned and censoring of the media is increasing. As if that was not enough provoking the government has close ties to some of the US most despised enemies, other Communist states. Venezuela and the US have both imposed sanctions against each other. They blamed each other for the economic and social problems in the Latin country. The US is now accusing Venezuela of being a threat to their national security. On the other hand Venezuela is to seek decree powers from the National Assembly to defend the country against imperialism. The underlying reason for the increased tension between the countries is the plummeting oil price. Since oil is Venezuela’s largest industry the cut backs have been made to the extent that people are fed up. Maduro’s response to the latest US sanctions is to incriminate the Yankees of planning an invasion. The accusation might provoke unity of the Venezuelan people against the neighbor in the North or on the contrary fraction it even more. The Union of South American Nations (USAN) condemn the US sanctions against Venezuela, insisting that the Venezuelan’s should take care of their own affairs. For over a year people have been taking to the streets, building up. The discontent is more wide spread than ever and only 20 percent of the Venezuelan’s confide in their President Nicolas Maduro, Chávez political son. 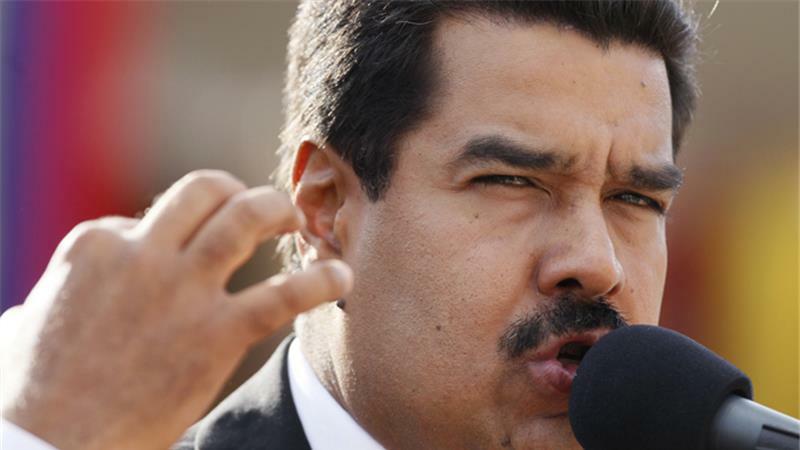 It is being questioned if Maduro is trying to cause disturbance to provoke the postponing of the parliamentary elections that are to take place in Venezuela by the end of the year. The USAN has agreed to surveying the primary and general elections. Even emptier stores, more power shortages and increasing violence against protesters intensify the sense that collapse is looming near. 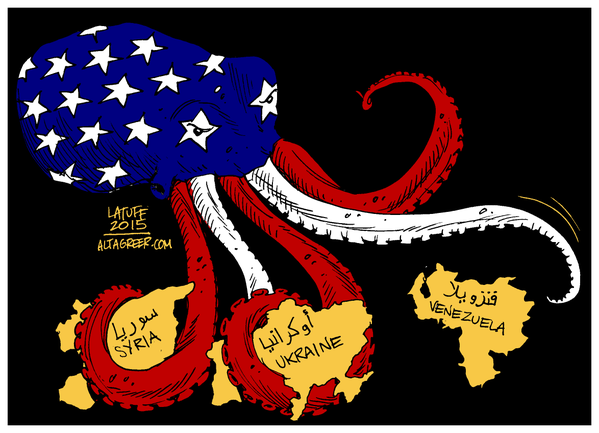 If the build up of the Venezuelan and US conflict continues at this speed it is only a matter of time before the other states of Latin America start positioning either as afraid of Venezuela or of a US invasion on a neighboring country. This is a time of build up for the summer. The fruits I have planted are slowly ripening and I am on a roll preparing. Summer is the most opportune period to try on working in new places and I hunger for new challenges. Work took me to Gothenburg, the second largest city in Sweden, and according to many the most sociable one. People are friendly in the streets and you always meet new acquaintances. That is not the norm in Sweden since most Swedes are shy. One could claim that Gothenburg is where you get the friendly Swedes a bit faster and in more unpredictable ways. Swedish Television’s Gothenburg office is by far the best working place I have been in. The job has been fantastic, I have given of my knowledge and learned a lot. I planned and carried out a trip with stops in four different countries. Solving the unexpected situations was by far the best, it always is. I have gotten two scholarships from The Swedish Union of Journalists. One is to study Business Journalism at Sweden’s oldest Journalism school, Poppius. The other is to attend the annual seminar of The Swedish Association of Investigative Journalism. To top it off, after so much build up, I am studying a distance course on Foreign Affairs and Globalization. There’s a time to ponder new impressions and there’s a time to start getting back in the heat. The world is calling. 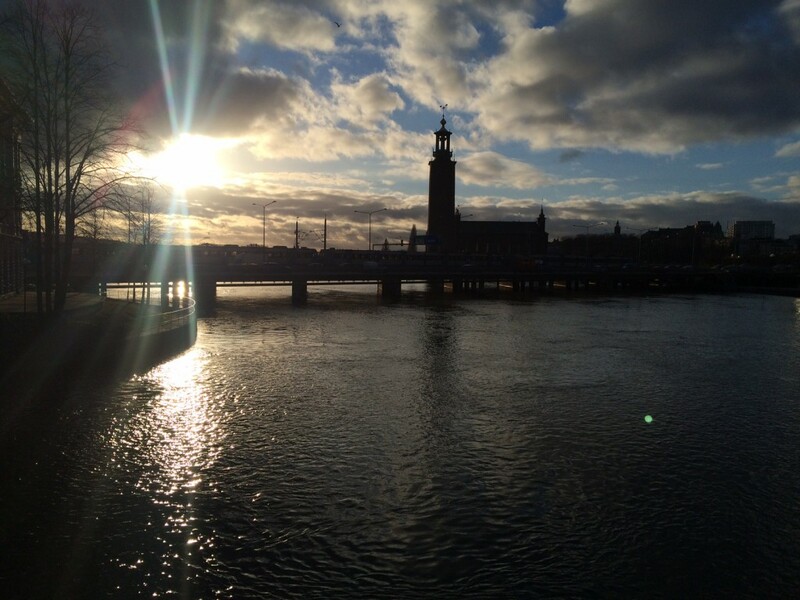 Walking towards Stockholm’s Central Station after my first class at Poppius. Spring in Stockholm. 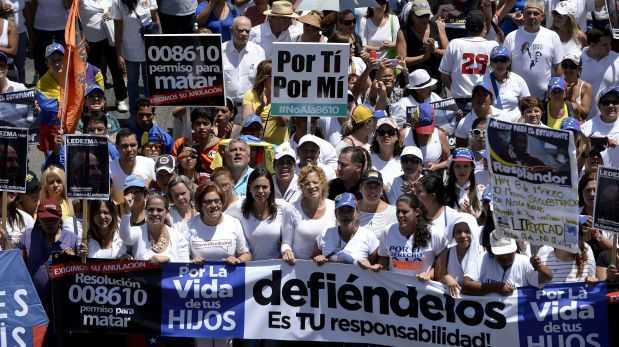 This entry was posted in Blog, Democracy, Politics, US, USAN, Venezuela on 10th March 2015 by Cecilia Vaccari.